This book was published in December 2002. 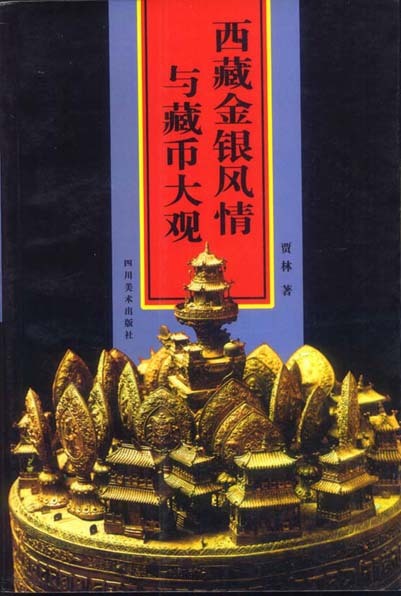 It is a book on the Tibetan bullion customs and Tibetan coins. This book is divided by two parts. The first part is talking about the Tibetan bullion customs and the second part is talking about the Tibetan currency. This book contains 480 pages (including 42 colourful photographs of Tibetan customs and 132 pictures of Tibetan currency ), 21cm x 14cm, with soft binding. 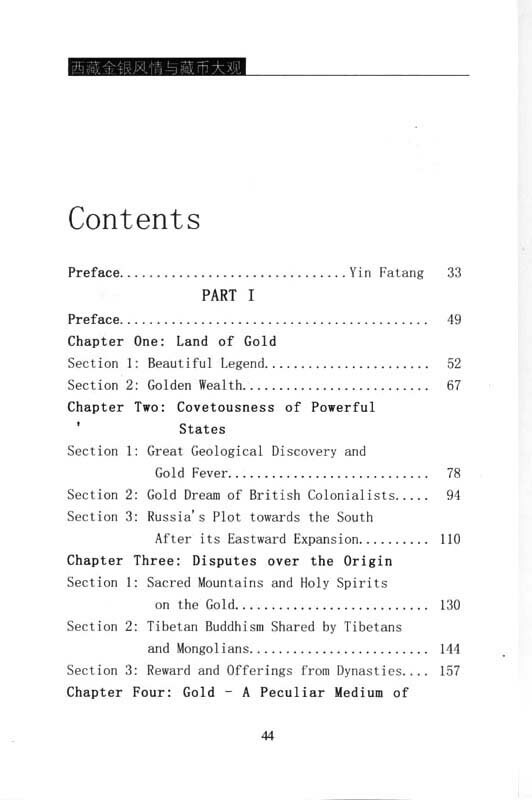 The best part of this book I think is the detailed description of the Tibetan bullion history. I think the basic coin presentation of this book is quite good. This book is very helpful for the scholars of Tibetan customs and the collectors of Tibetan coinage. As this book is publishing in Chinese, for those who can read Chinese would be a great help.